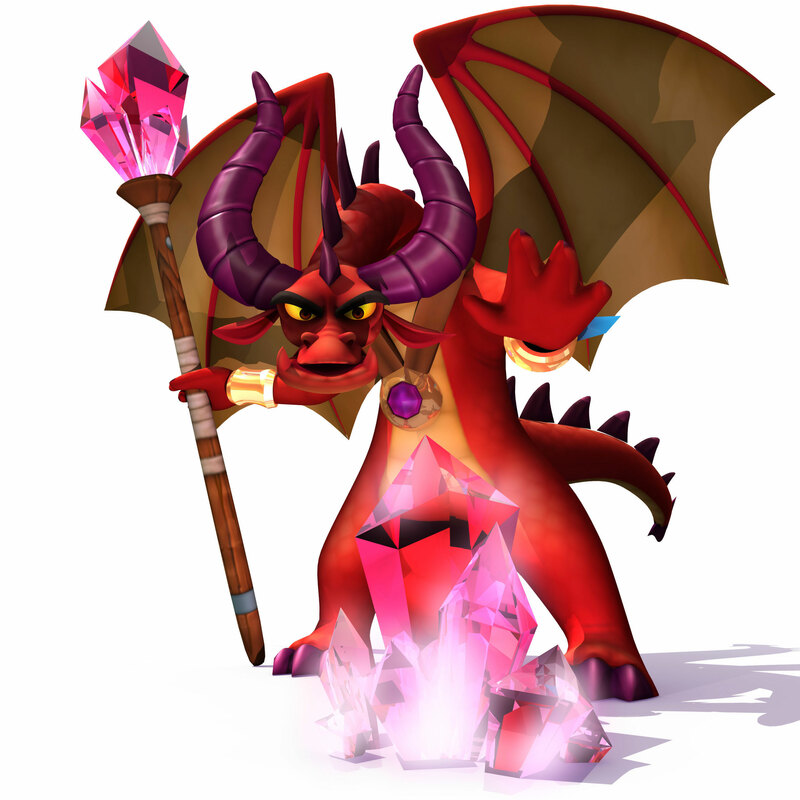 darkSpyro - Spyro and Skylanders Forum - Skylanders: Swap Force - Fantasm Forest - North Village? darkSpyro - Spyro and Skylanders Forum > Skylanders: Swap Force > Fantasm Forest - North Village? Fantasm Forest - North Village? I've recently got back into the Skylanders franchise, after leaving it after finishing Giants about 3 times (side note: did not expect nightmare mode to be so difficult, haven't beaten that mode yet), and I've reached Fantasm Forest, however I can't put out this one fire in the middle tree. Could it be to do with it being the Wii version? Very sorry if this has been answered, or if this is the wrong place to post this. Surprisingly, my name is not based on a Chompy. I have restarted a few times... the water hoses are a little bit too low... maybe I have to do it as I move from the south village? I'll try when I have time.